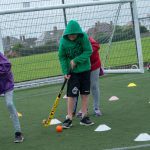 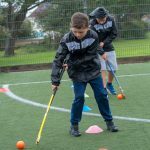 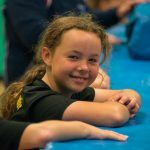 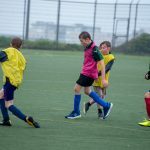 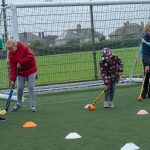 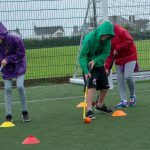 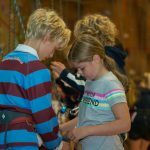 Despite the wet and windy weather Year 5 and 6 pupils along with their parents took part in the Newquay Tretherras Youth University Sporty Activity day, Saturday 2nd September. 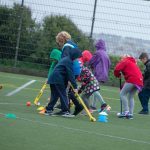 Over 100 pupils from across the Newquay area took part in a range of sports delivered by NT Sports staff and students. 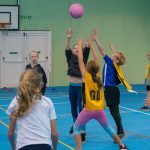 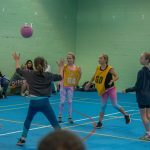 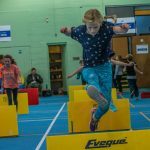 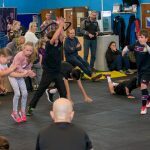 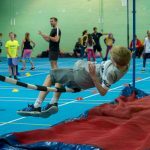 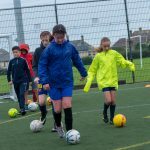 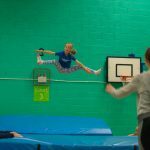 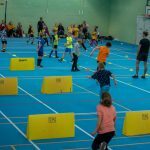 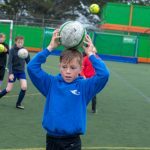 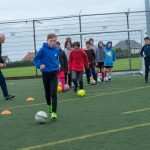 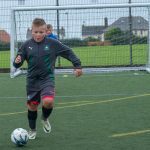 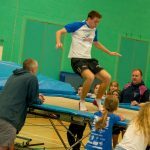 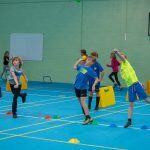 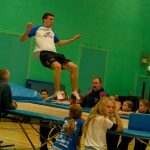 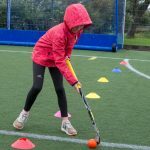 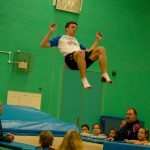 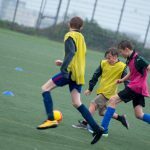 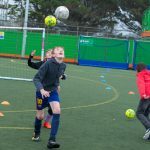 Young sporting athletes got the opportunity to utilise the facilities at Newquay Tretherras that included the new Sports Hall, the Academy Fitness gym, the floodlight Astro pitch and Newquay Sports Centre. 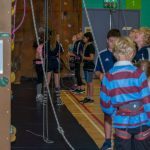 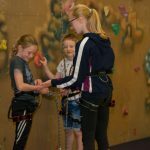 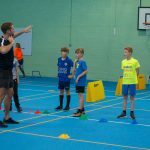 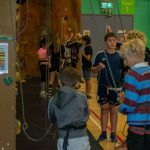 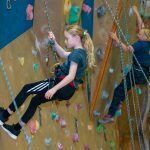 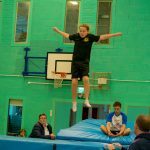 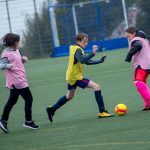 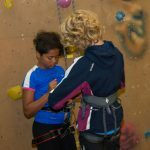 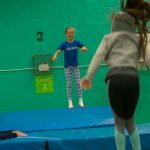 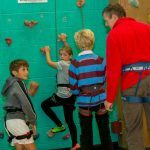 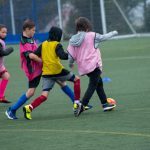 Pupils took part in two sessions that including football, hockey, netball, indoor athletics, climbing, trampolining and a fitness activity designed by Academy Fitness. 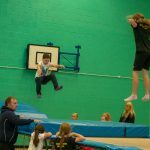 Senior Assistant Headteacher, Mr Richard Higginson presented certificates and prizes at the end of the day. 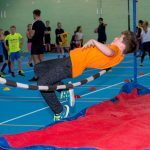 Over the next two Saturdays, the following Youth Universities are on STEM subjects (September 29th) and Creative and Performing Arts (October 6th).